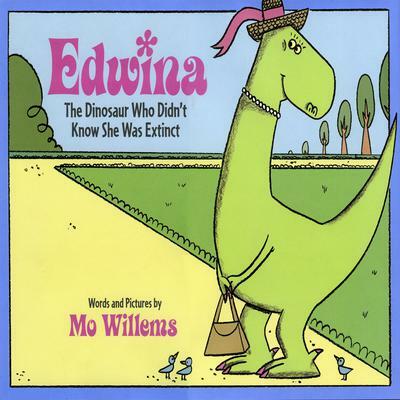 Everyone loves Edwina, except the class know-it-all, who tries to convince the others that dinosaurs are extinct. Edwina is shocked! Children will have fun searching the art for hidden pictures of Pigeon and Knuffle Bunny. Narrated by Cher Willems. Directed by Pete List with music by Scotty Huff and Robert Reynolds. Includes an interview with Mo Willems.